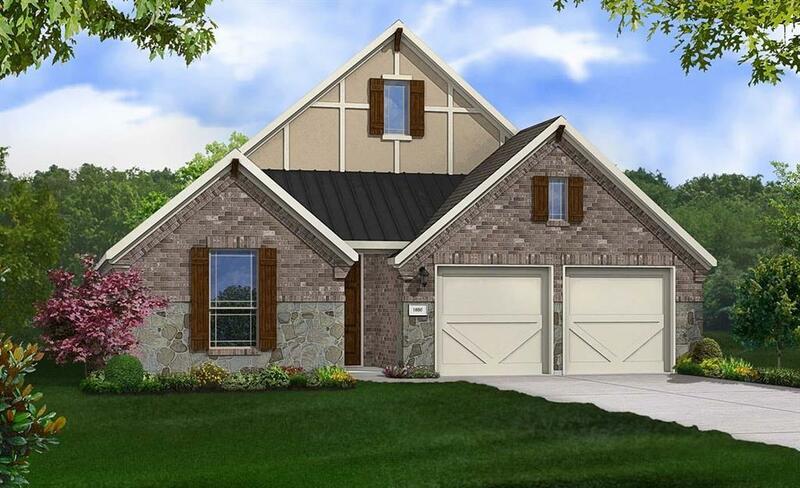 Come HOME to Gehan's newest community -- Magnolia Landing!! 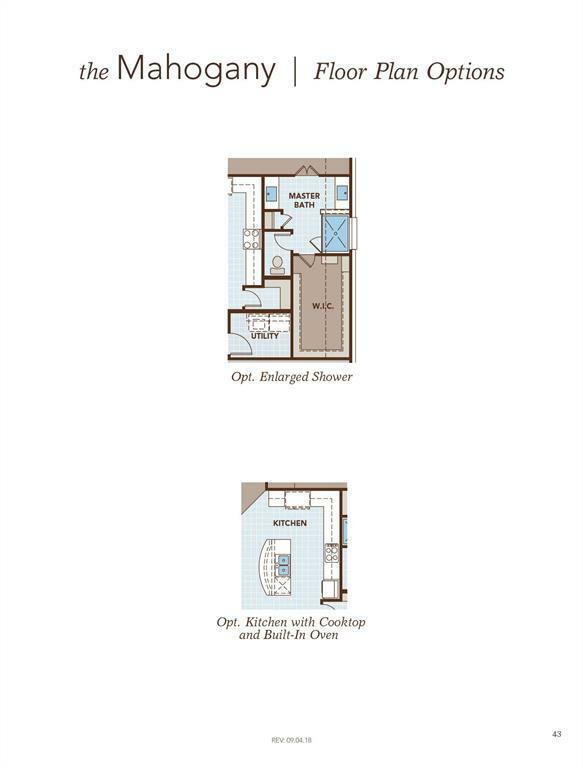 1 Story, 3 Beds, 2 Bath. ISLAND kitchen open to living & dining. 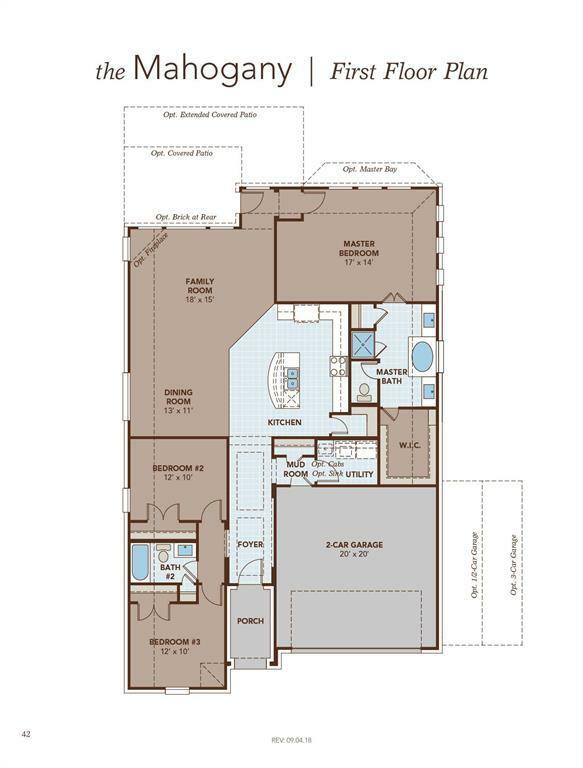 Master suite w/ dual vanities, garden tub, shower, & HUGE walk in closet. 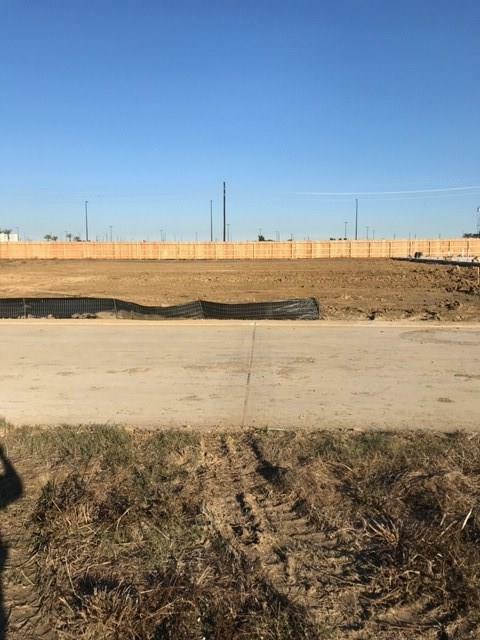 Community amenities include pools, a golf course, trails, dog park, sports courts and near Eagle Pointe Recreation Complex & Hackberry Gully Regional Park! Zoned to Barbers Hill ISD. Make the move & call today!